Bakasana is a unique asana which refers to a bird called Crane. 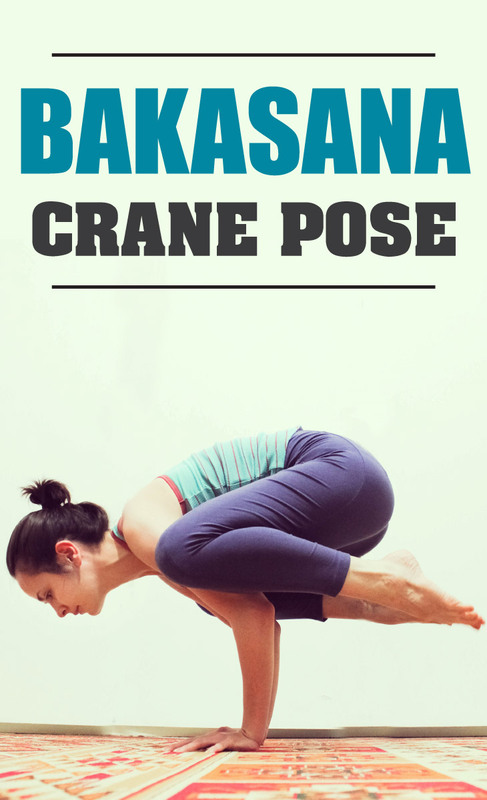 In Sanskrit “Baka” stands for Crane and also while practicing this asana the body structure exactly looks like body pose of bird Crane that is why it is also named as Crane Pose. It is synchronized form of asana completely dependent on arm balance and provides high endurance power to the person who always remains tense & nervous. Instead of huge strength one only requires high tolerance, concentration and positive behavior for practicing this asana. Here we showcase some steps for how to do Bakasana and unproblematic scheme for obtaining Bakasana benefits. Following are the steps for how to do Bakasana with correct manner and approach to gain its definite benefits. First of all place put both arms on ground with palm facing in downward direction. Now keep both knees on top of elbow on each arm. After that inhale steadily and balance entire body weight on palms then try to lift the legs high in air as much as possible. Now continue standing in same posture up to 60 seconds. Then exhale gradually and place both legs on ground and sit on your heels. 1) Bakasana benefits you for strengthening your wrists & arms. 2) It helps you to toughen your upper back. 3) It is much useful asana for building your abdominal muscles tough and strong. 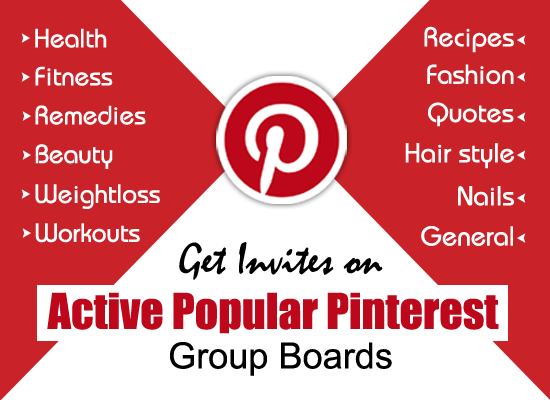 4) It also helps you to make your abdominal organs toned and fit. 1) One should avoid this asana in carpal tunnel syndrome. 2) Women should practice it during pregnancy. 3) Put eye in front and avoid looking down. 4) Once the balance is maintained then extend your hands as much as possible. 5) Keep breathing steadily and avoid holding it. 6) Don’t practice this asana in case if you feel too much of pain. 7) It should be practiced under expert supervision or guidance. 8) People suffering from heart and high BP should not practice this asana.